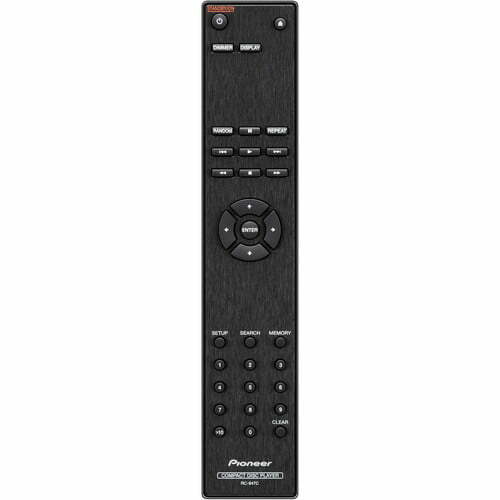 The Pioneer PD-10AE Compact Disc Player is designed with an emphasis on quick response and an open sound, the PD-10AE Compact Disc Player has one purpose: stunningly accurate audio disc sound reproduction. 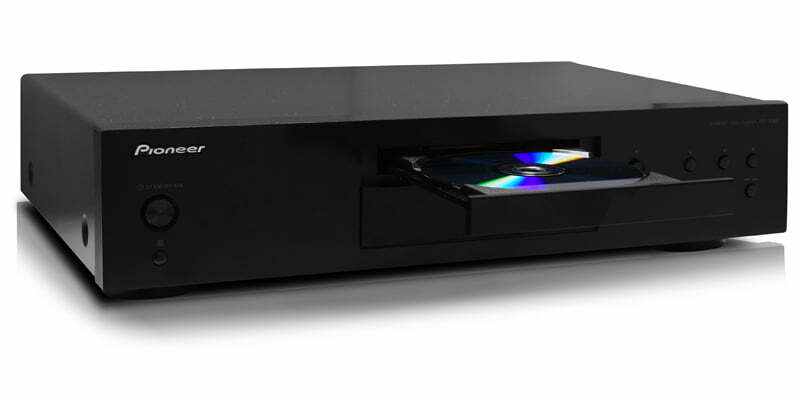 The Pioneer PD-10AE Compact Disc Player is developed with a center mounted drive to create a more rigid platform and less vibration. 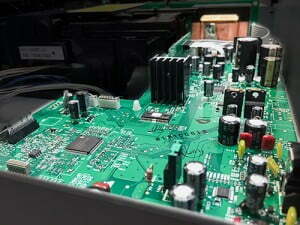 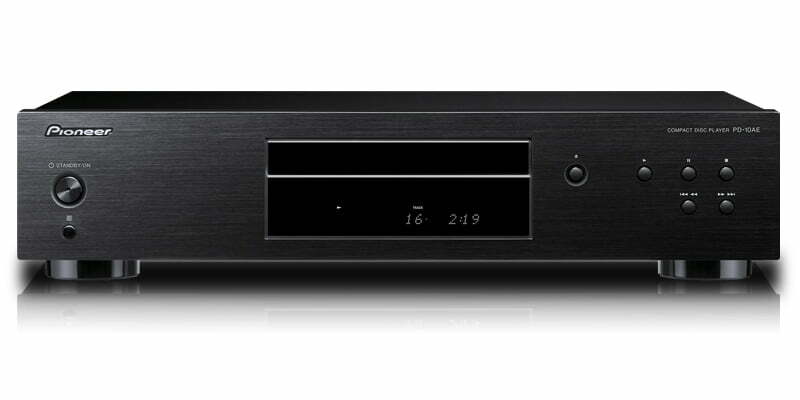 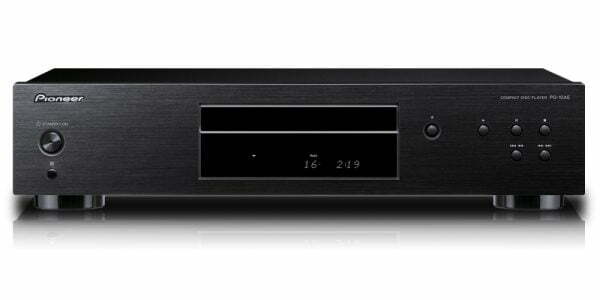 Also the base of the CD player is made with a torsion-resistant sheet steel chassis, for a more crisp audio experience. 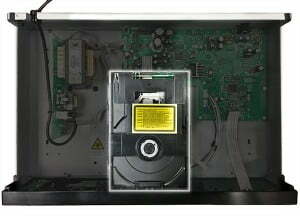 Not all CD players are created equal, most are often developed for PC or other multimedia uses but not optimized for CDs. 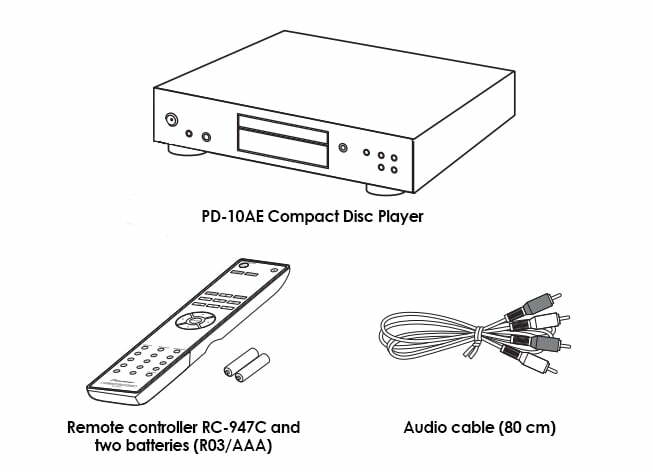 That is not the case for thePioneer PD-10AE Compact Disc Player; this CD player was developed especially for reliable, low-noise CD sampling. 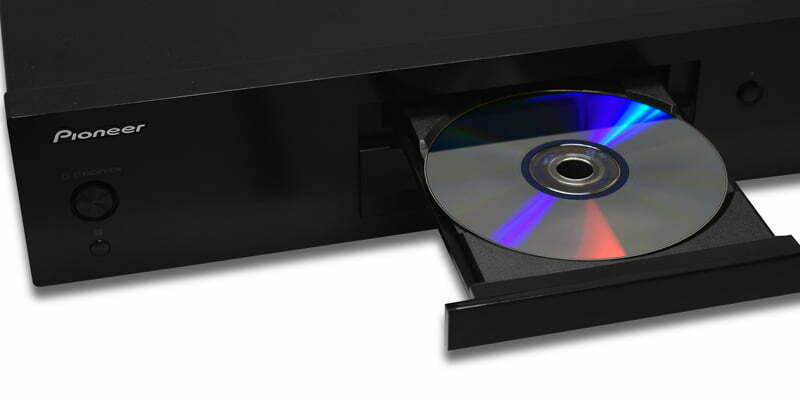 This ensures the most precise re-creation of the original artist recordings. 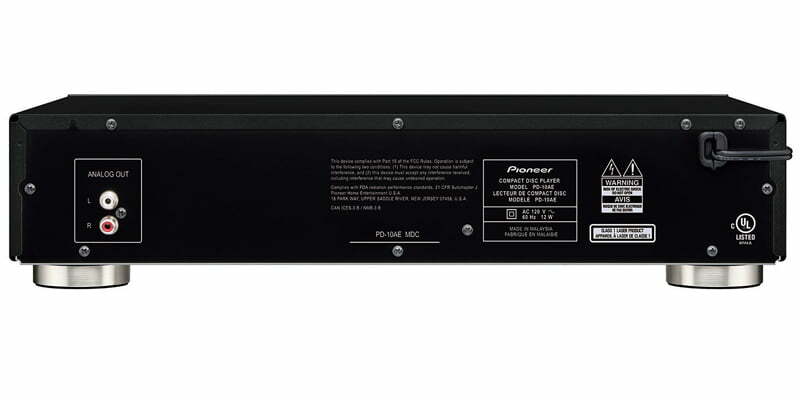 The Pioneer PD-10AE Compact Disc Player comes equipped with a large-scale power supply, and a converter board featuring the modern AKM-DAC 4482VT with a high-precision clock pulse: a mere ±10ppm deviation from the nominal value. 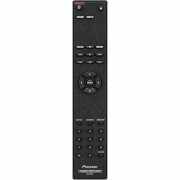 This is ideal for a precisely focused, natural sound.